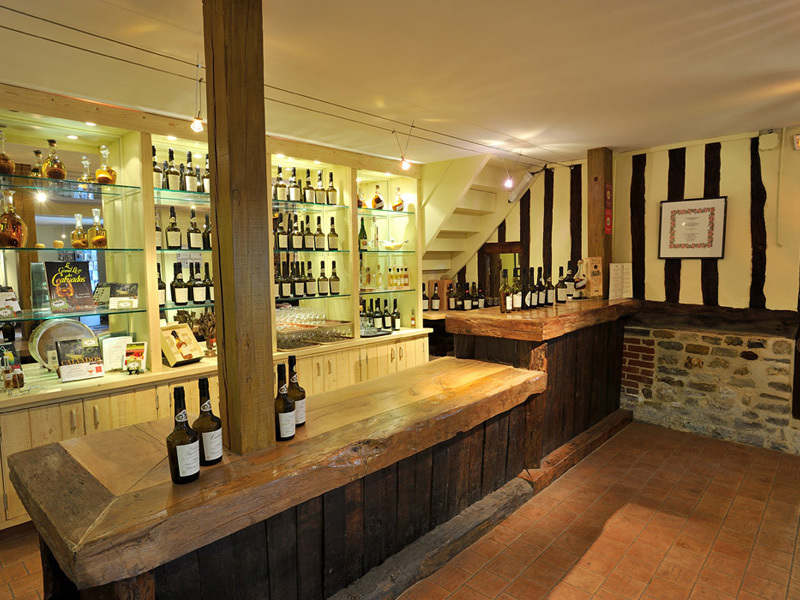 A family owned distillery producing exclusively home-made apple products and calvados, in a 17th century set of half-timbering buildings. 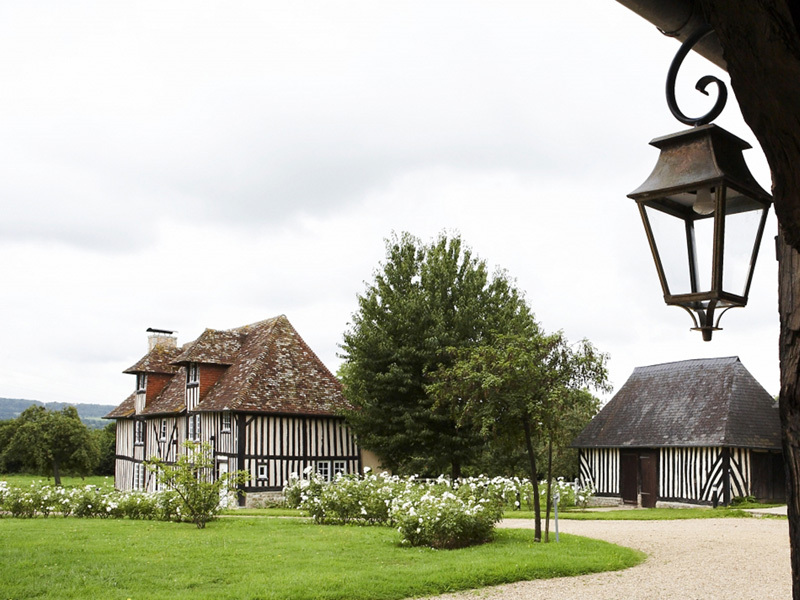 Guided visit of the domain: discover the history of calvados and secrets of cider, pommeau, and calvados making. 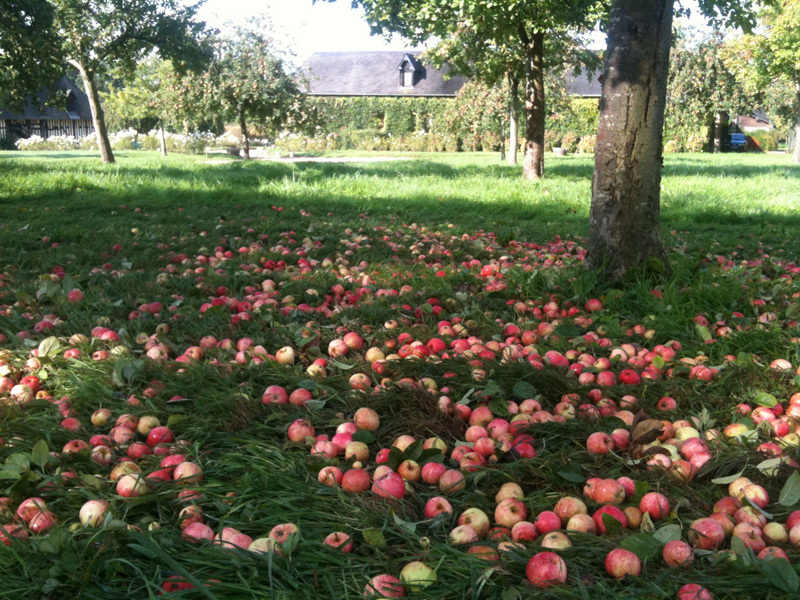 In the press room, learn more about the orchards, apple picking, the art of brewing, and distillation with pot stills. The visit continues with the presentation of the different aging techniques (visit of the wine storehouses from which precious aromas escape, “the angels’ share”, an evaporation of perfumes through the barrels and tuns in which the calvados age) and ends with a products tasting: cider, perry, pommeau, blanche de Normandie, and calvados. 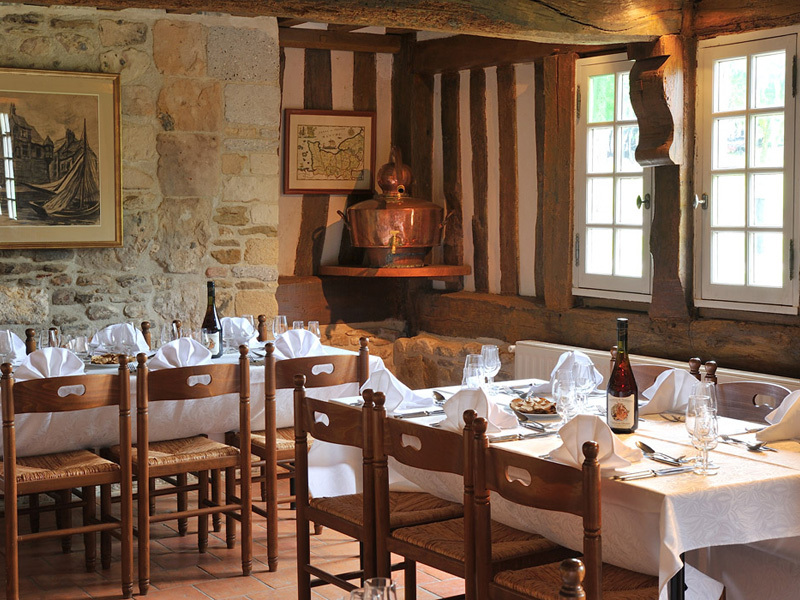 Several options are offered to groups: classic visit, terroir visit, or Prestige visit with lunch at the manor for 20 to 53 people (contact us first! ); The passion and dedication to home-made products managed by the Drouin family for three generations has been rewarded by over 543 medals and honor awards.